On Monday, I shared an extract from Thalidomide Kid by Kate Rigby. Tuesday’s post was my review of Coco Pinchard’s Must-Have Toy Story by Robert Bryndza, a genuinely laugh out loud novella. 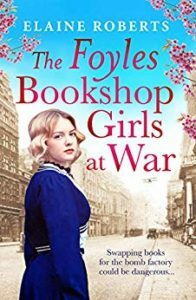 On Wednesday, I reviewed the phenomenal Daughters of War by Lizzie Page. I absolutely adored this book. On Thursday, I shared an extract from The Swooping Magpie by Liza Perrat. Friday’s post was my review of Skin Deep by Liz Nugent. 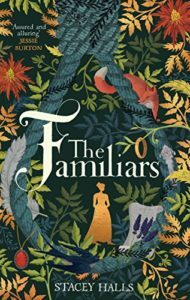 I loved this clever, inspired and deliciously dark tale. And on Saturday, I posted my review of Secrets Between Us by Valerie Keogh, a real page turner of a domestic noir. 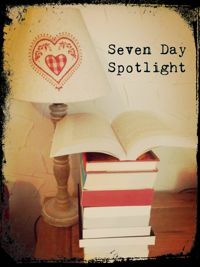 Would you like to know what I’ve added to my TBR pile this week? William Clegg QC is a celebrated criminal lawyer. In this vivid memoir, he revisits his most notorious and intriguing trials, from the acquittal of Colin Stagg to the murder of Jill Dando, to the man given life because of an earprint and the first Nazi war crimes prosecution in the UK. 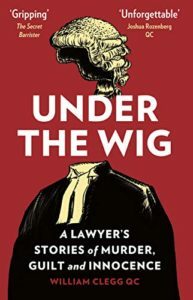 All the while he lays bare the secrets of his profession, from the rivalry among barristers to the nervous moments before a verdict comes back — and how our right to a fair trial is now at risk. Under the Wig is for anyone who wants to know the reality of a murder trial. Switch off the TV dramas and plunge into the criminal law in action. 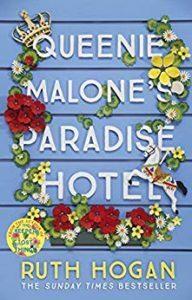 Now, eight years later, Jenny seeks out her childhood friend and heads to rural France where Kath has settled. 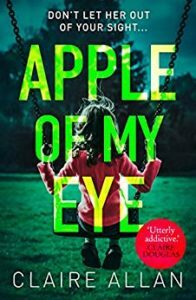 At first the women fall back into a close relationship, but before long strange and malicious behaviour leads Jenny to suspect the truth: that Kath has played a clever game all along to manipulate and control those around her. And Jenny is her biggest victim. 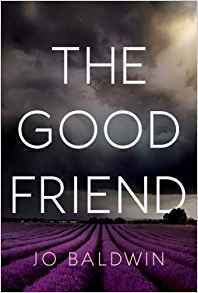 Set against the glorious backdrop of the Languedoc lavender fields, The Good Friend is a beautifully written psychological drama about love, lies and a dangerous obsession. The majestic Souter Lighthouse stands proudly at the edge of the cliff top surrounded by open grassy empty fields and overlooking a vast blue wilderness. Anna Charles knows nothing of the life that her grandmother once had here. 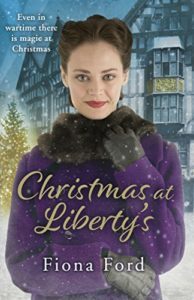 It wasn’t until an unexpected engagement, that Anna discovered the past of her Gran and the truth behind an enduring love. Seventy years earlier, Lillian Smith, had been part of the close-knit community that once thrived in the village that existed next to the lighthouse. A chance meeting with a sailor one day, would change the course of her life forever. 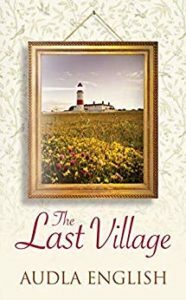 Set in the North East of England, The Last Village, is a moving love story which spans and binds the generations. Liverpool, 1950. They say you can choose your friends, but you can’t choose your family. 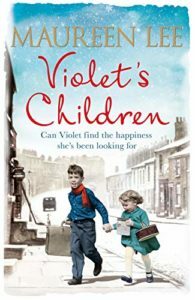 Yet when Violet Duffy is asked to give a home to the orphaned children of a distant relative, it is precisely the choice she must face. Abby and Will have had young lives full of tragedy. Life with Violet offers love and safety. But as they grow up, their past won’t let them be. 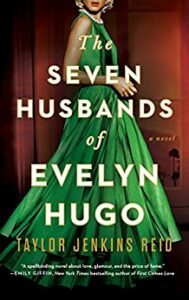 Will they choose Violet, or the lure of bigger cities and new horizons? Private passions, tough choices, lost loves and second chances pull them in different directions, but wherever life takes them, Violet’s door is always open – after all, it’s love that makes a house a home.